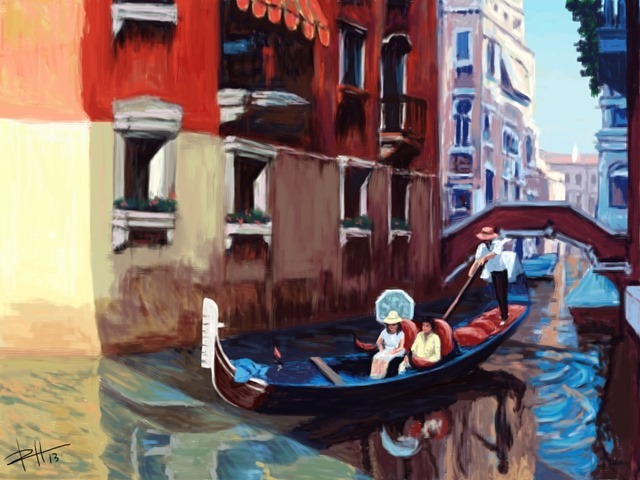 Today’s featured iPad art is this lovely painting of Venice, or ‘Venecia’ as the image is actually titled. It is by Pilar Humada, and was created on the iPad using the Ibis Paint app. I think the colors on this one are wonderful. 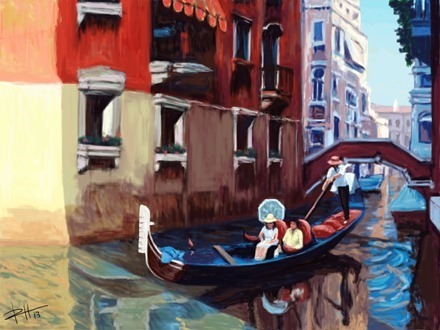 I’ve never been to Venice – and this painting sure makes me want to visit. To see more amazing iPad art remember to check our our iPad Insight Flickr group and the iPad Art community on Google+.